Great Investment! 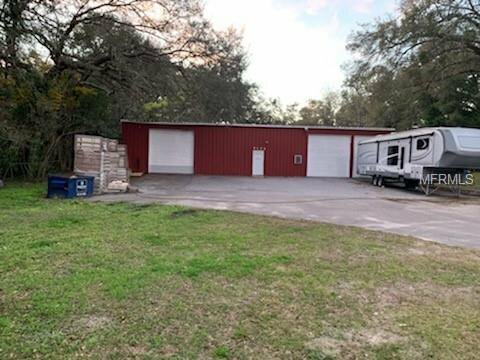 Perfect opportunity to own a Large warehouse/Agriculture building, with over 3 acres. Warehouse is also available for rent at $2600 per month. Located near Kelly Park / Rock Springs State Park and the 429. Don't miss out! Listing courtesy of RE/MAX ASSURED. Selling Office: LAKESIDE REALTY WINDERMERE INC.